Liberty is closed between Ashley and State Street. North University is also closed between State and Fletcher. Maureen Riley is the executive director of the fair and explains the best way to get around the event if you're driving. "Huron Street is open--that's a good east-west street. And then, the north-south streets that are easily traversed are Division and Fifth and Fourth. Fletcher is open on the east side of the site, and Ashley is open on the west side of the site." 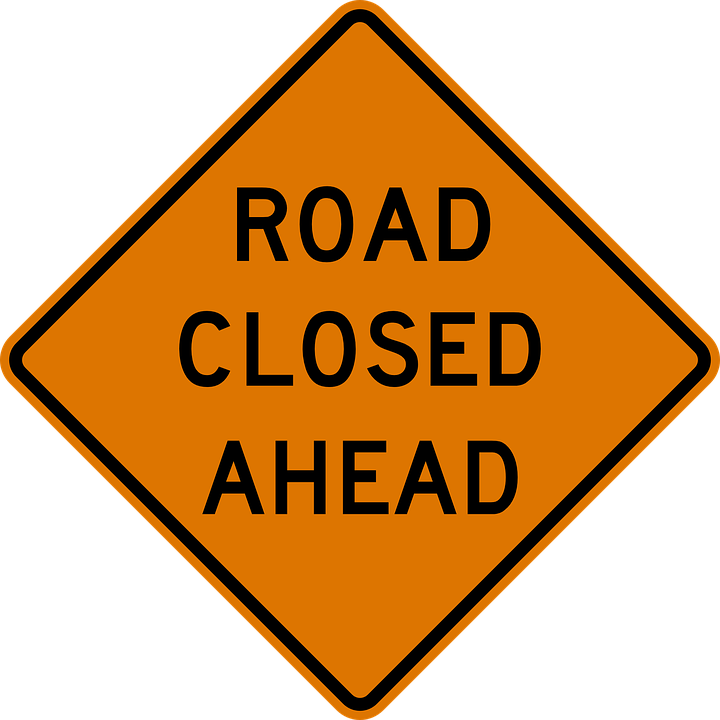 State Street is also closed between Washington and Madison, as well as South University from State to Forrest. Round-trip shuttles are being offered from various locations to get to the fair. 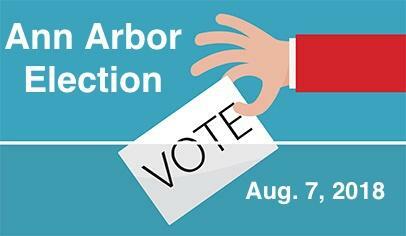 Today is your last day to register to vote in the August 7th Primary Election. There is plenty of election -related activity going on this week and som other items of community interest and engagement, too. Get all the details in this week's 'Civic Matters' with WEMU's David Fair and Mary Morgan, the executive director of the CivCity Initiative.